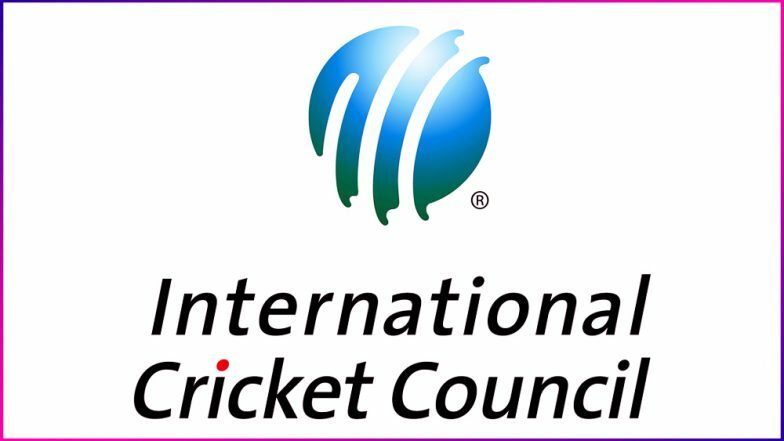 Dubai, April 3: In a bid to combat corruption in the game of cricket, the International Cricket Council (ICC) has met with Interpol, the organization that facilitates worldwide police cooperation, to discuss closer working relations. The General Manager of ICC's Anti-Corruption Unit, Alex Marshall, was at Interpol headquarters in Lyon (France) last week to explore how the two organisations can operate more effectively. Former Cricket Coach Held For Running Illegal Betting Racket on IPL. Commenting on the development, Marshall said: "The ICC and Interpol are keen on working together and our meetings in Lyon were productive. The ICC has an excellent relationship with law enforcement agencies in a number of countries but working with Interpol means we are connecting with their 194 members. "Our focus is on education of players and prevention and disruption of corruptors. Where our enquiries reveal criminal offences have been committed, we will refer this to the relevant law enforcement organisations and this makes Interpol an important partner for us," he added. José de Gracia, Assistant Director of Interpol's Criminal Networks unit, said: "Sport brings people together, but criminals looking to make large profits can undermine its integrity. Our meetings and cooperation with partners such as the ICC help us shape a collaborative, holistic response."